“Yo,” Drake said to Boi-1da, after hearing an early version of “Mob Ties” for the first time. 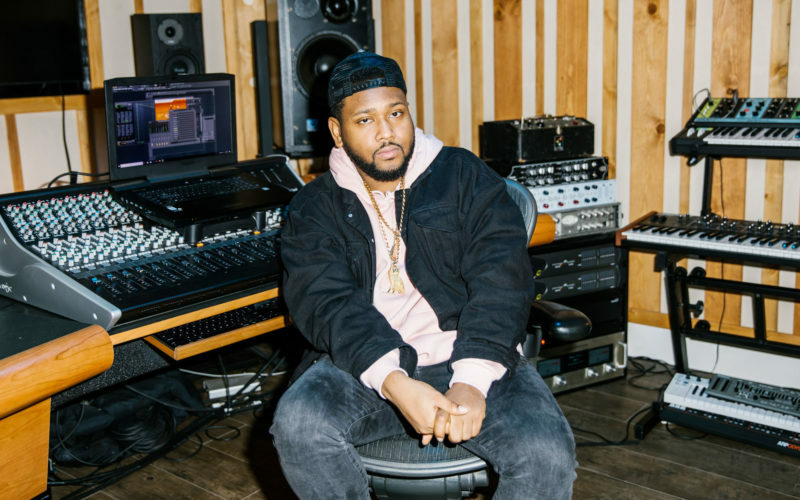 A quick recording session amongst collaborators, some messing around with Omnisphere and Splice, and one hit record with Drake later, Boi-1da earned six Grammy nominations this year and a win for Best Rap Song for producing “God’s Plan.” The prolific hip hop producer has a track record of hits that many only dream of, all of them culminating in a Producer of the Year nomination for his work on Billboard-charting records by Drake, Cardi B, Beyoncé, Jay-Z, and more. Far from the hills and sunshine of Los Angeles where the Grammy Awards took place is a small town in Ontario called Ajax, where Matthew Jehu Samuels (aka Boi-1da) grew up after relocating from Kingston, Jamaica. His father raised him on a healthy diet of dancehall and reggae, and his mother bought him his first Casio keyboard. In his teenage years, however, he ventured on his own and began experimenting with making beats. The nascent talent went on to win three consecutive competitions, leveraging the success to make connections in the Toronto music scene, including a fellow producer named D10. D10 was another instrumentalist and producer, who was working at a restaurant at the time. D10 would play piano, and a young MC who also worked at the restaurant would perform alongside him. D10 encouraged Boi-1da to check out the young rapper, often talking him up at length until Boi-1da finally caved and checked him out. Boi-1da went on to also produce “City is Mine” and “Make Things Right” on Drake’s 2006 mixtape Room for Improvement. The best, however, was yet to come. In 2009, Drake scored his US top-10 single with “Best I Ever Had,” produced by Boi-1da and built around a Hamilton, Joe Frank & Reynold sample from “Fallin’ in Love.” The phone calls from producers and rappers began pouring in. 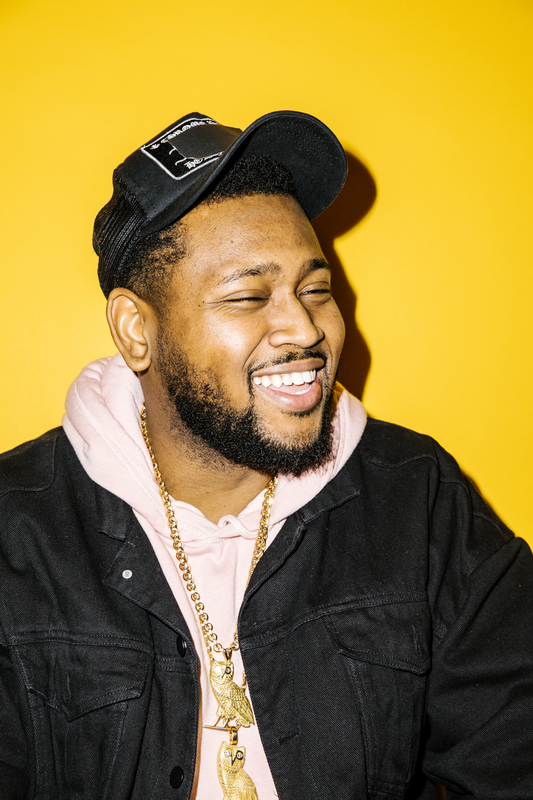 Boi-1da’s curriculum vitae of rap hits has since grown exponentially, with a number of chart toppers to boot. He’s had his hand in producing the Billboard-topping “Not Afraid” by Eminem (2010), “High School” by Nicki Minaj (2013), “The Blacker The Berry” by Kendrick Lamar (2015), “Real Friends” by Kanye West (2016), and many more. With a past rooted in hip hop and a heritage rooted in Jamaican music, Boi-1da’s sound evolved, grew, and developed, resulting in tracks like “Work” by Rihanna and Drake, which incorporated flairs of dancehall into his unique spin on pop music and scored Boi-1da his second #1 hit. 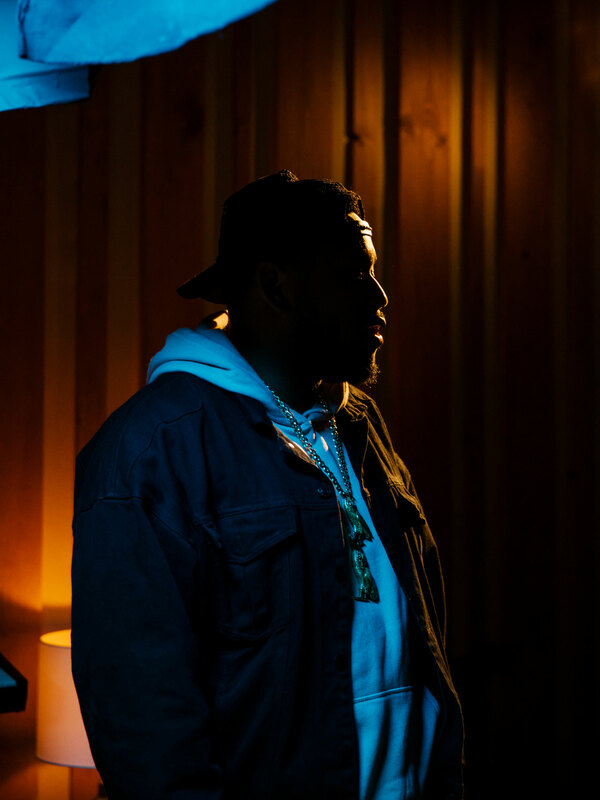 Despite this string of successes with countless other A-listers, Boi-1da stays tied to his Toronto roots and continues playing a hand in every single Drake project since the days of their MSN chats. The aptly-titled “Mob Ties,” an ode to the Cosa Nostra-like familial loyalty the cutthroat music industry demands, is the latest of Drake and Boi-1da’s collaborations off 2018’s Scorpion. “Mob Ties” came together towards the end of the production cycle for Scorpion. Boi-1da was joined by collaborators Allen Ritter and vocalist Ashley Turner, another Toronto native. Using FL Studio, the original version of the track was a downtempo, 56 BPM slow burn of a track, built around a guitar melody Ritter had created using Spectrasonics’ Omnisphere. 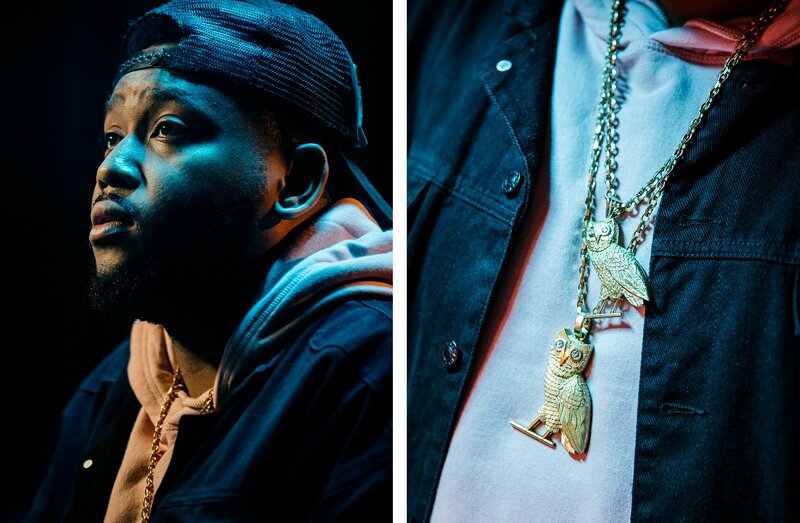 “It was really, like, slow, almost R&B sounding,” Boi-1da recalls. “And then I remember just changing the sound on the guitar, like the main sound, and it just got really aggressive.” He liked how it sounded, so he sped the track up to 86 bpm and added some drums from the Sonny Digital pack on Splice. The rapper heard the demo for “Mob Ties” soon after it was finished, eventually recording the track on his own and since releasing it as the 7th single off Scorpion. Boi-1da and Drake’s kinetic energy on the album led to several Grammy nominations this year, including a win for Best Rap Song for “God’s Plan.” He was busy dropping off his daughter at school when he heard the news of his nominations. Check out Boi-1da’s “Bare Sounds for Your Headtop” sound kit here.